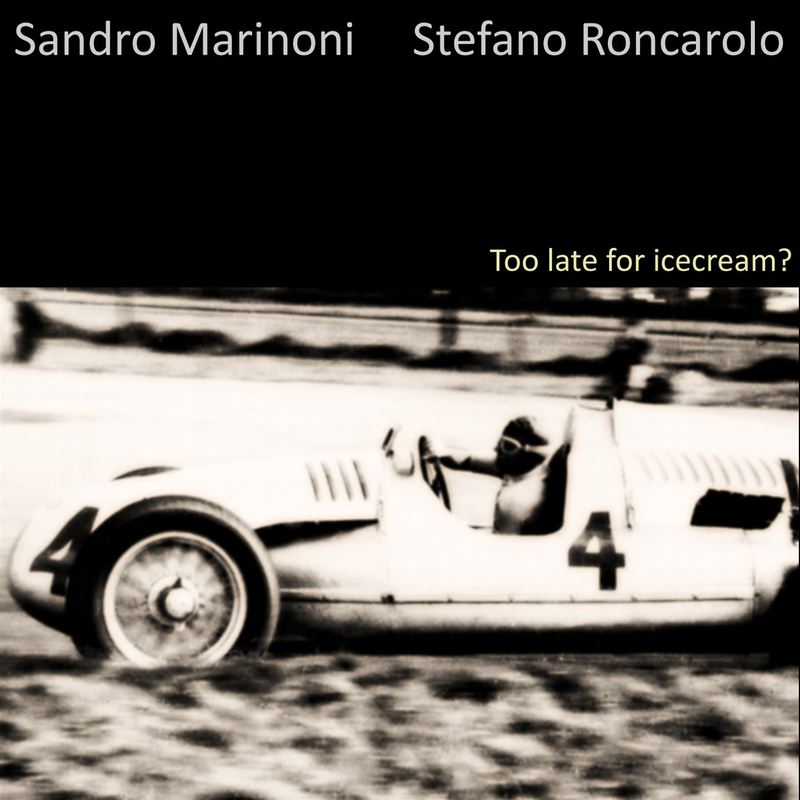 Title: Too Late For Ice Cream? 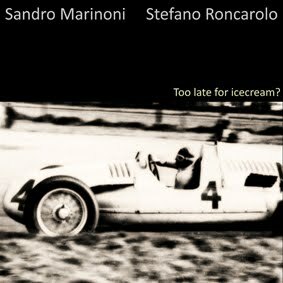 This is a new project by Frames, titled "Too Late For Ice Cream?". 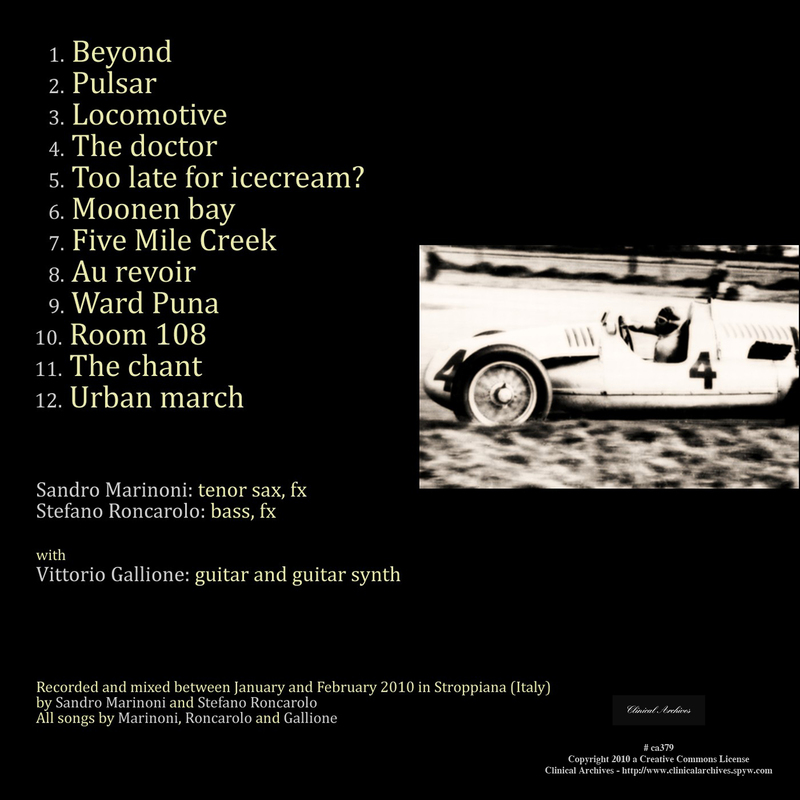 Frames are Sandro Marinoni, tenor sax player, and Stefano Roncarolo, bass player. "Too Late For Ice Cream?" 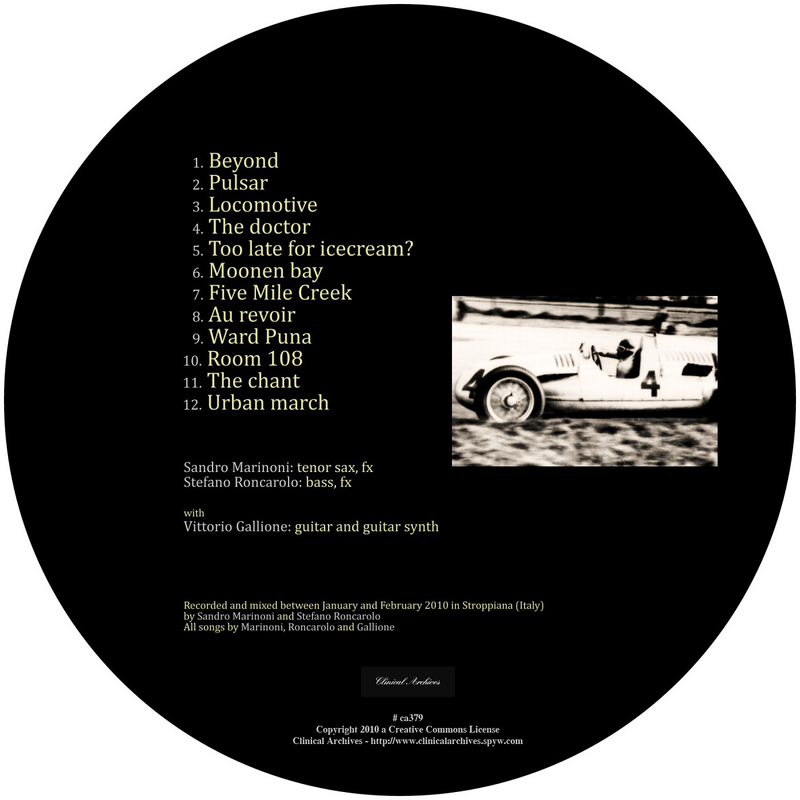 is the result of a recording session with Sandro Marinoni, Stefano Roncarolo and Vittorio Gallione on guitar and guitar synth.